Explosions last weekend in Boundary Creek, west of Moncton, were caused by a man shooting at Tannerite, a substance used in target practice. Riverview RCMP have solved the mystery of what sounded like explosions and left residents in Boundary Creek shaken last Saturday. 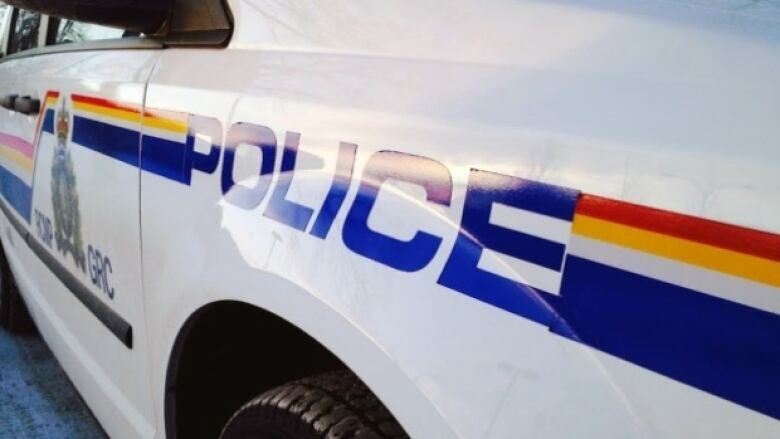 Police were dispatched to Boundary Creek, 19 kilometres west of Moncton, after reports of several loud explosions. The Salisbury fire chief said there was evidence of possible dynamite explosions at a nearby gravel pit. Police later found several shell casings in the gravel pit off Highway 106, leading them to believe "a substance was shot at in order to trigger an explosive noise," said a news release Thursday. The release said a man came forward Wednesday to explain what happened. The man said he'd been shooting at Tannerite — an explosive used in firearms practice — which caused the loud noises. "No laws were broken," the release said. Tannerite is commonly available in sporting goods stores in Canada. People using it for target practice are able to tell by the explosion that they've hit their mark.